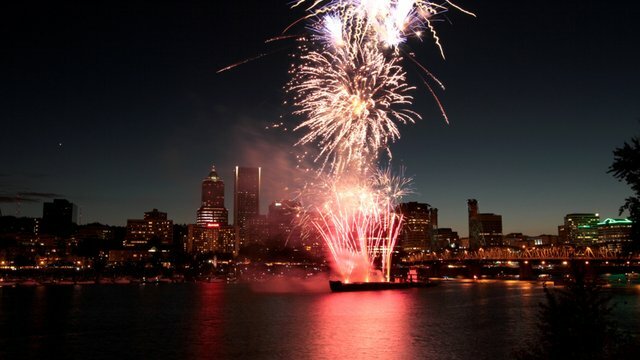 As always, we have a large list of Portland July 4th weekend events including festivals, parades, fireworks, concerts, BBQs, parties, dinners, shows, etc. 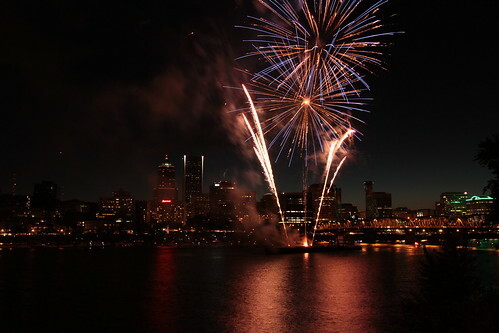 In 2019, July 4th falls on Thursday, so there will be parties all weekend before as well! Join Our Newsletter & WIN Portland Tickets! All Weekend: Discover Portland’s Hidden Mysteries w/ Urban Adventure Quest’s Amazing Scavenger Hunt Adventure! West Hills: Terwilliger near OHSU has many spots.